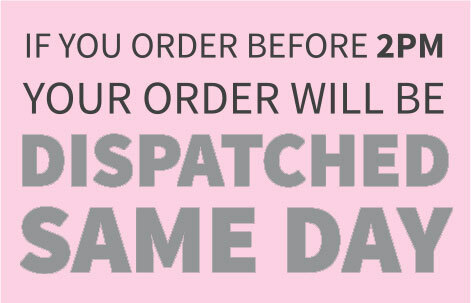 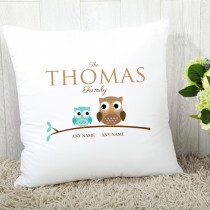 Turn any house into a home with this gorgeous personalised cushion! 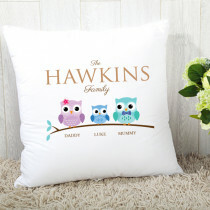 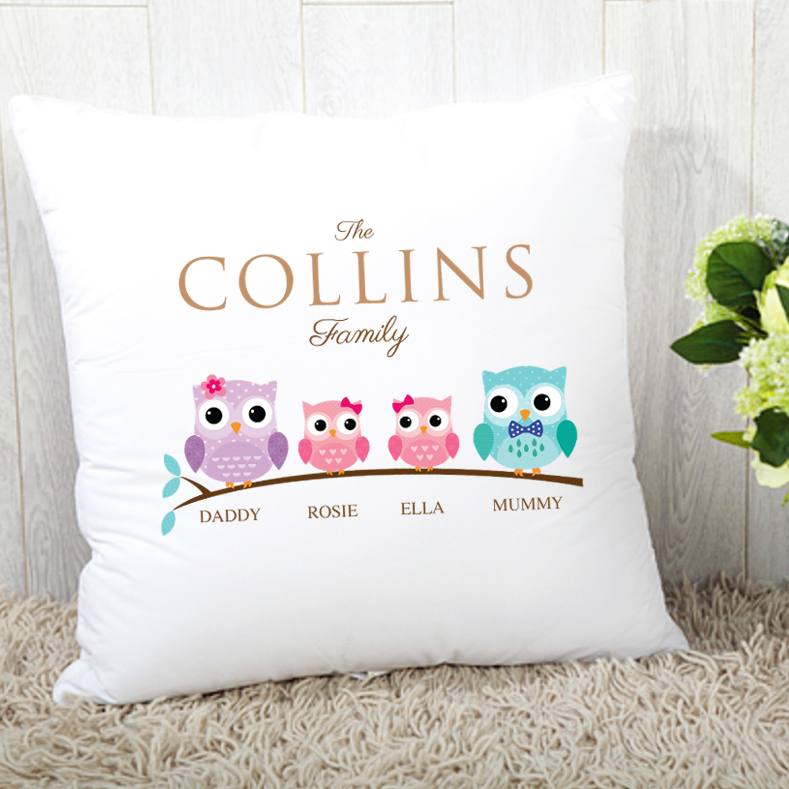 A lovely owl design complete with Mum, Dad and two girls, customised with your own text, it's the perfect family gift, sure to be at home in any lounge! 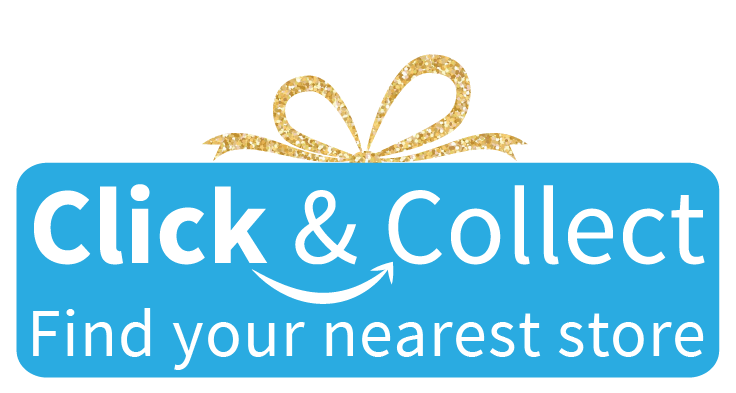 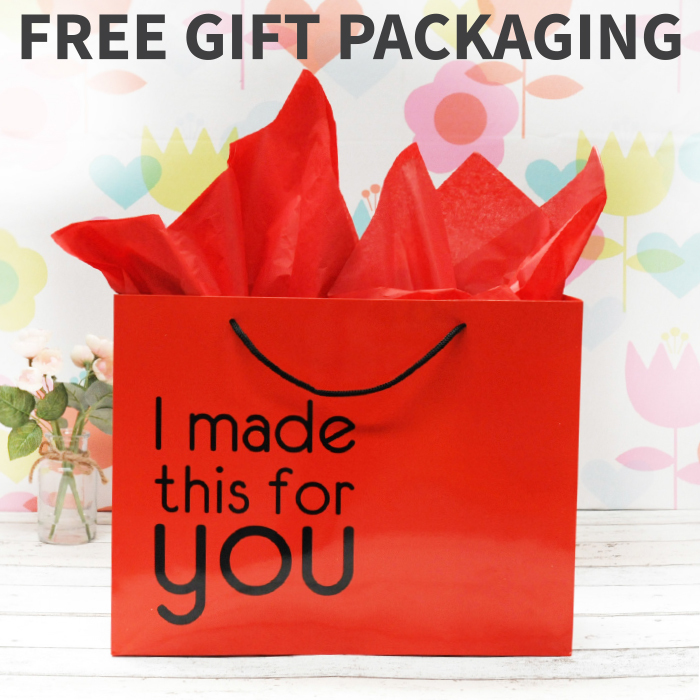 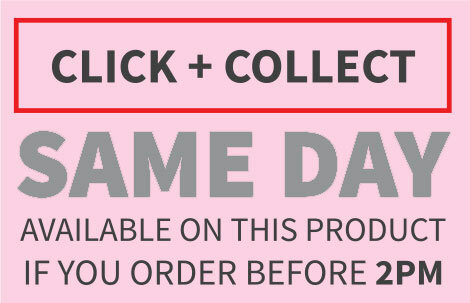 Super soft, with free luxury packaging, you will be simply blown away by this fantastic gift.